There are many things that change during the transition from primary to secondary school and the number of students reading for pleasure is one of them. It would seem that the pressure of studying more subjects and doing more homework tends to put pupils off of books. But with World Book Day on the horizon, there’s no better time to start exalting the joys of reading once again. 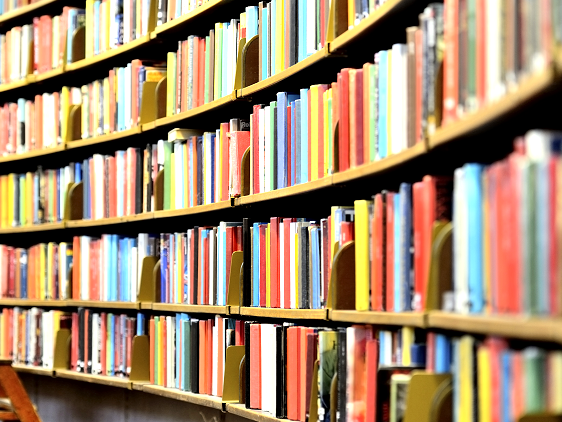 Here, we’ve brought together a selection of popular resources to help you to do just that, as well as ideas to support learners as they go about choosing the right books for them. Three bingo cards, each with 16 spaces for book titles: one for the Autumn Term; one for the Spring Term and one for the Summer Term. Pupils are encouraged to read a wider range of books and also to read for pleasure. They are rewarded with raffle tickets per line (an extra raffle ticket for a full house). Instructions alongside each bingo card. Can be stuck into their planner or reading log. Here are 10 generic library lessons to use when a KS3 class are reading a novel. The library lessons are designed (at out school) to be 35/40 minutes reading and then 20 minutes doing an activity. There are a choice of activities on the worksheets with extension tasks attached. The booklet is designed to get the students to reflect and think about their reading and learning whilst being quite creative at the same time. None of these talk about a chapter summary, but the teacher will incorporate them into their lessons. A good way of practising close reading skills.. these resources are: 1. a selection of openings to novels; can be used in a number of ways.. with frameworks to develop close reading skills, dicussion, when beginning a novel with a particular effective opening. 2. powerpoint for reading lesson; memory game starter included and circuit training activity complete with self timer built in- open it to see! 3. extracts to be used in activity explained in powerpoint… works a treat, i promise! One English teacher threw away her class sets of reading books and came up with a revolutionary new canon to inspire reluctant readers. Working with her school librarian, she sought out teachable, modern books that were connected to the curriculum but were also exciting to read and relevant to students’ lives. These seventy-two books are her suggestions for transforming English lessons and getting students reading for pleasure. But don’t take her word for it that this approach works. Try it yourself. Use this poster as a starting point to create a new canon of your own. 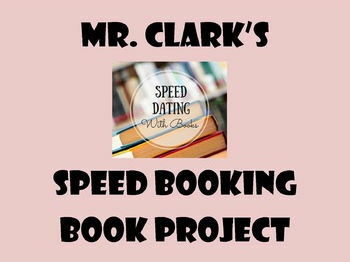 Speed Booking is set up to resemble speed dating. This is a fun and interactive way for students to present their independent reading books. An editable table of recommended reading for KS4 students, colour coded into fiction, non fiction, poetry and graphic novel.